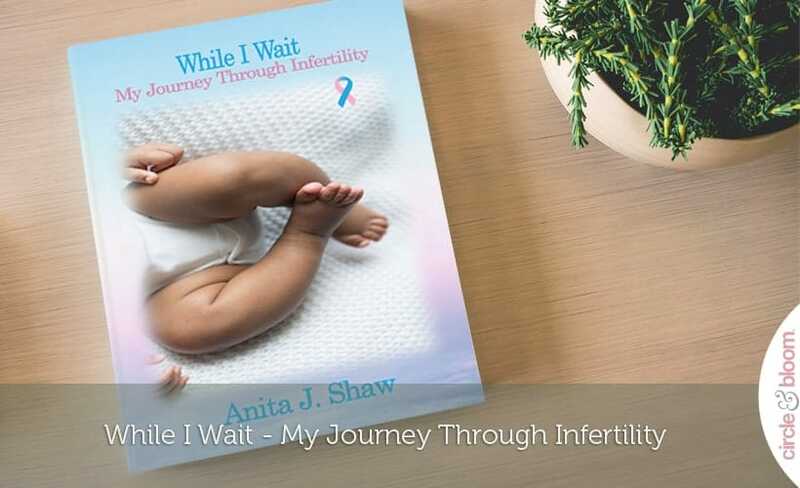 Guest blog by Anita Shaw, author of “While I Wait – My Journey Through Infertility”. 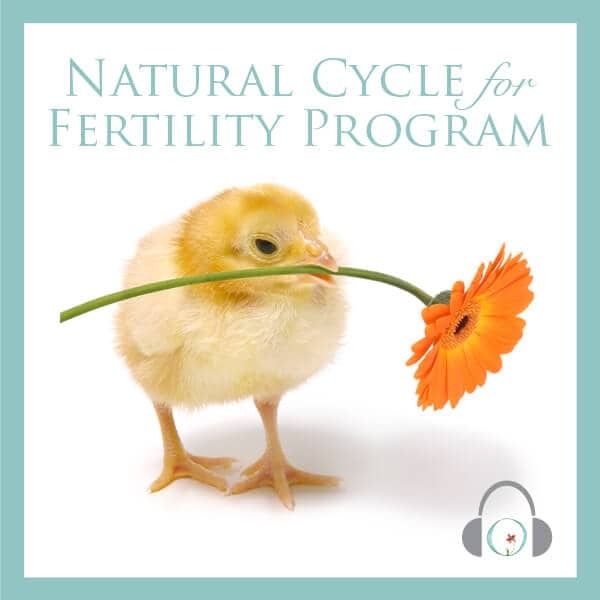 Infertility is becoming more and more prevalent in today’s society. It is an unspoken plague that is sweeping through our nation. Most people don’t speak about it and they carry the burden alone. While I Wait- My Journey Through Infertility is for every woman that has struggled to conceive and/or give birth. My words are for every woman who searched for answers, but ended up with the question why. This is for the women who blamed themselves for not being able to conceive or was publicly shamed for not hitting a “social mile marker”. I have written this for the man who needs to know how to support his women as she goes through one of the hardest times of her life. This is for the man who deals with infertility himself and silently deals with the guilt and shame. This book is for the woman that has not given up hope that one day she could be a mother. I write for the person who has given up hope, I want to give you back the hope that was slowly stolen from you. I want to show everyone that there is victory in this journey. I fought the fight of infertility for just shy of five years. It was not always a smooth ride, but I never gave up. I share my testimony, my failures, and my victory. If you have been waiting to have a baby a long time and I want to share some ways that can make the waiting easier. My journey will show you that you are not alone. I want to reveal to you that you don’t have to lose yourself in this process; you can find victory, hope, and a path to joy. 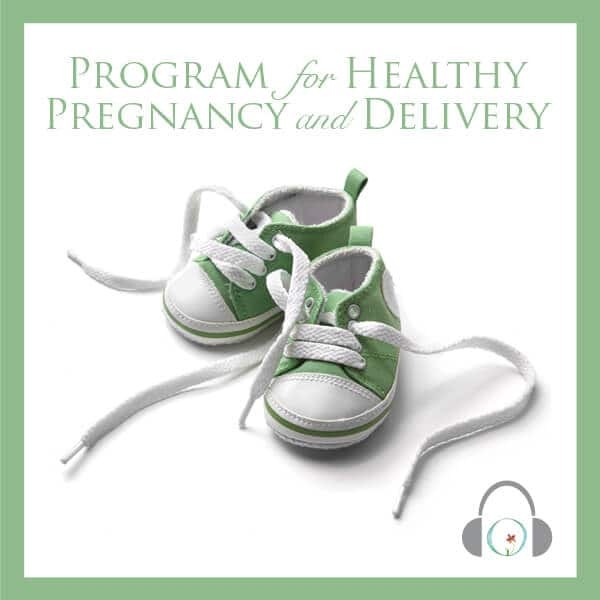 I will take you through my infertility process from the time I made the decision to have a child, through the treatment, and to my victorious end. In between, I share my excitement and all of my challenges. I also share tips on how to make waiting easier such as getting support from various entities in your life. I also share my faith and the power of prayer as the biggest reason why I could never give up. There is a chapter that addresses some of the issues with male infertility that my husband faced as well. 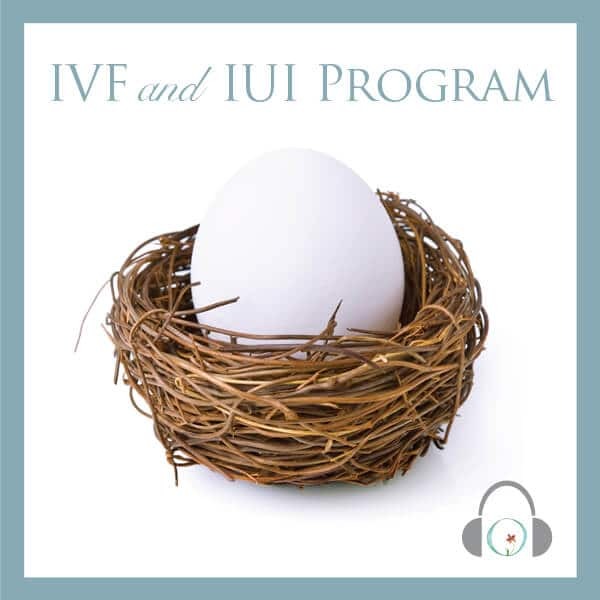 Once I decided to speak about what my husband and I were dealing with, I found out that I was connected to other people who were having infertility issues as well. Understanding that I was not alone was a relief, because this can be a lonely walk. It was helpful knowing that I could share my feelings and medical treatment with people who understood just what I was going through; being able to communicate was a saving grace for me. The more I communicated with people about what I was going through, the more people I in turned inspired. I was willing to share my story with anybody that I felt could benefit from it, even If I was in line at the grocery store. Seeing the way my story affected lives made me realize that I needed a platform to reach more people. My sole reason for this book is to inspire hope and encourage as many people as possible not give up hope. If your desire is to be a mother or a father, it does not matter how long it takes, keep believing. Anita Shaw is a Disability Examiner and a Minister in her local ministry. Anita and her husband Tyrone have two beautiful children Abigail and Amir. They currently live in Charleston South Carolina. 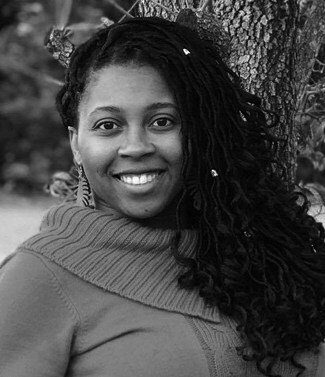 Anita graduated in 2007 from Charleston Southern University with B.S in Psychology and Sociology. In 2012, she graduated from Capella University with an M.S in Human Services with a concentration in Counseling Studies. She has worked in the Human Service field for 9 years for the state of South Carolina. She loves spending time with her family, writing, traveling, and most importantly, she loves God. This is her first book. Being a published author has been her dream since she was a little girl and she hopes that her words inspire and encourage.